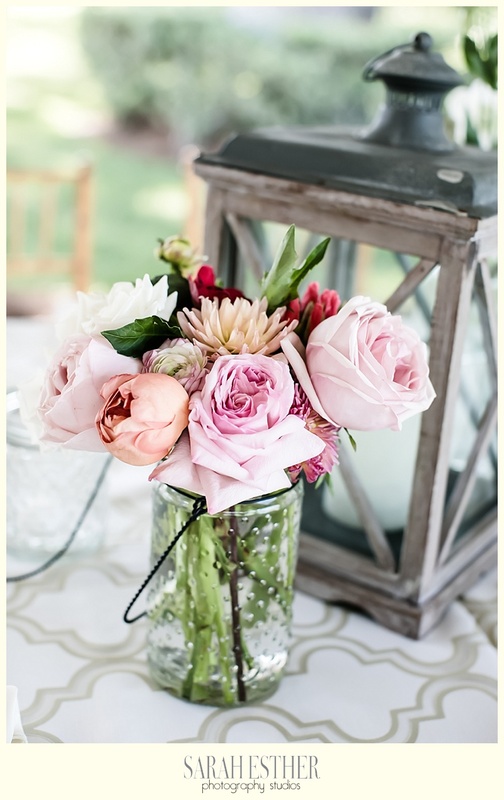 Wedding at the Beachview Club | Congrats, Caroline and Wes! 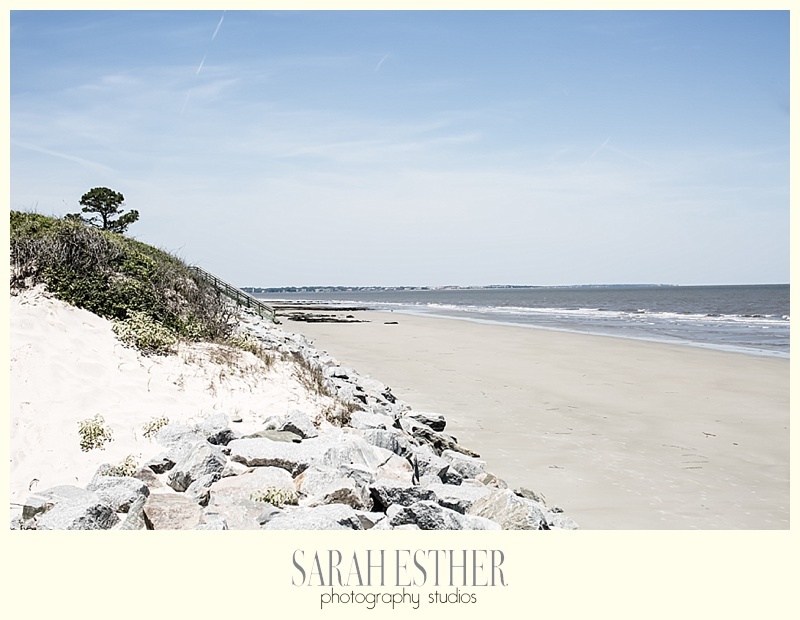 Caroline and Wes were married at the Beachview Club in Jekyll Island, Georgia. The weather was gorgeous and the bride was beautiful! Plus, it's always a bonus being so close to the ocean. Here are a few of my favorites and the rest of the gallery. 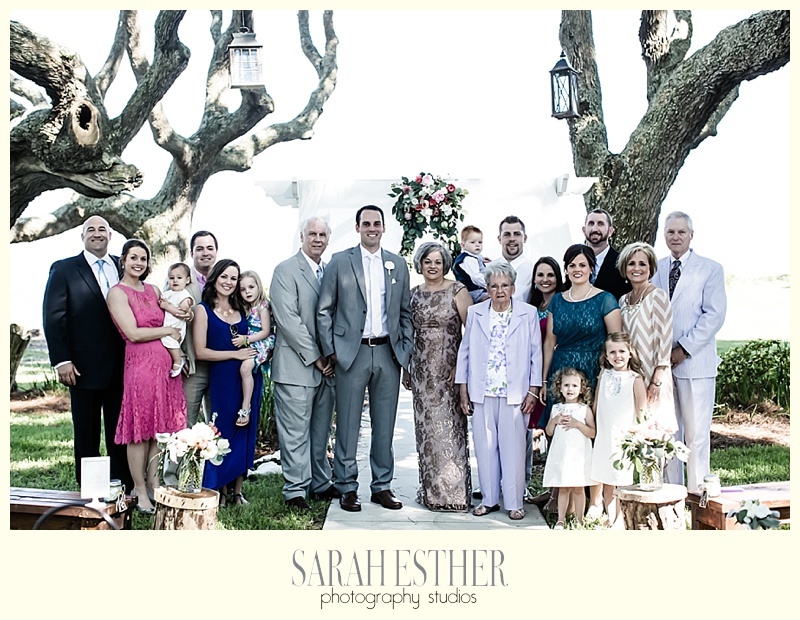 LOVE the trees as the backdrop for the photos and the ocean as the backdrop for the ceremony!